File image of George Lucas. All those "May the 4th Be With You" memes have eluded the creator of the famed Star Wars franchise. 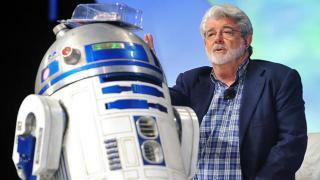 George Lucas revealed in an interview that he hasn't used the Internet since the year 2000. Lucas told the Washington Post that he doesn't use email, Facebook or Twitter, and it's been 15 years since he's gone online, in part to avoid reading nasty comments about himself and his work. The Verge noted that Lucas has been offline since shortly after the release of the heavily critiqued film "Star Wars: Episode I The Phantom Menace." 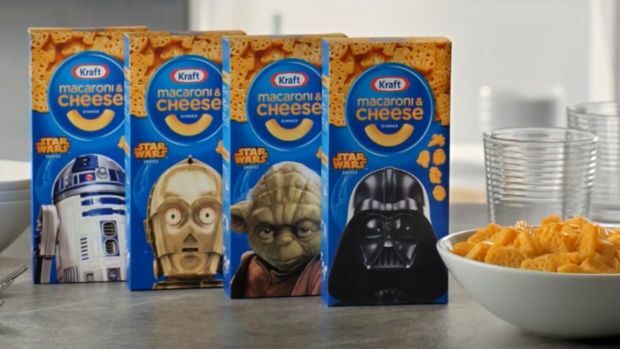 There are more than 600 Star Wars-related products in stores. You can get "Death Star" waffle makers, Cover Girl products and Coffee Mate items, for starters. "It's unprecedented," said Villanova University marketing Professor Raymond Taylor. "It's going into an extremely wide range of product categories."